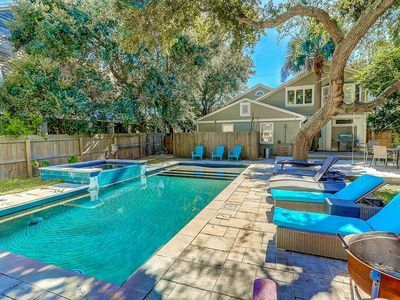 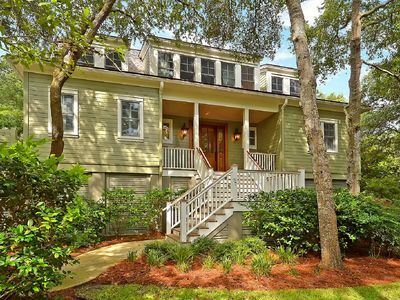 Nestled among the palm and oak trees so unique to the Lowcountry landscape, this sun-filled cottage stands ready to host your eager vacation crew. 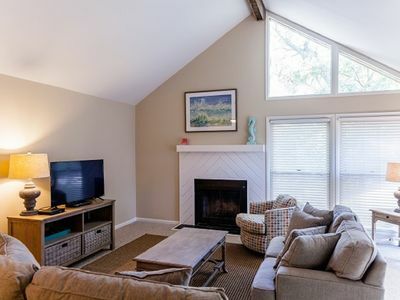 Vaulted ceilings, quiet hues and close proximity to tennis, pool and fitness center amenities place convenience and luxury right at your fingertips. 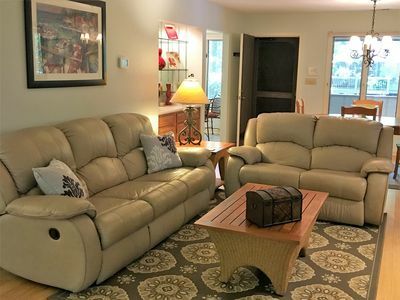 This one-level home features beautifully accommodating living areas, including a living room with arched ceilings, loads of light and generous seating. 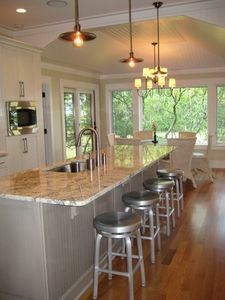 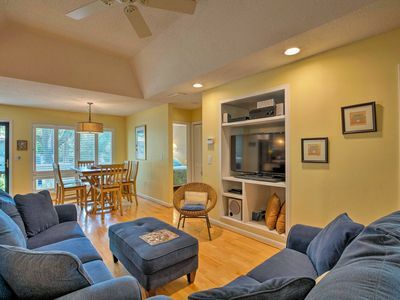 A full kitchen with hardwood flooring and a long wooden dining table with bench seating round out the common space. 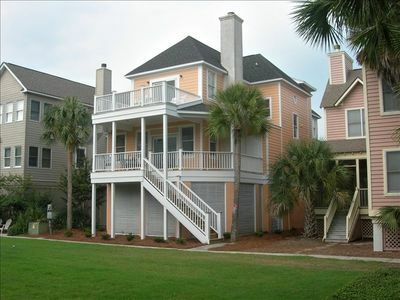 Three stylishly trimmed bedrooms and two bathrooms provide soothing sleeping quarters for up to eight guests. 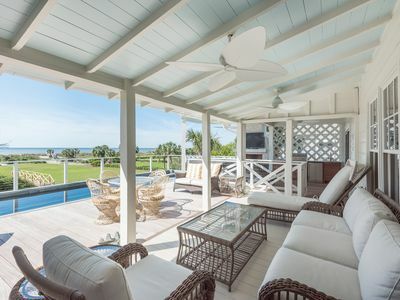 For a breath of island air, enjoy your morning coffee or evening cocktail on the tree-shaded deck attached to the living room. 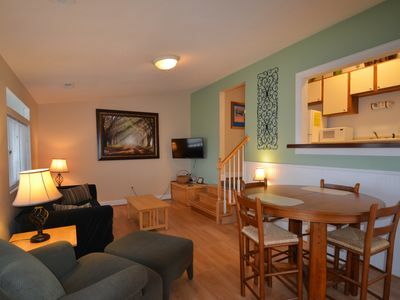 Upscale your beach getaway and tuck yourself into Cottage 22 at Lake Village. 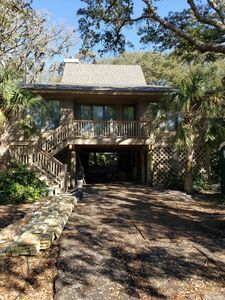 Rare ”SCREENED IN” DECK and virtual tour! 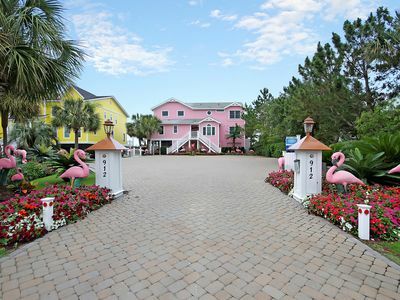 Casa Flamingo - Oceanfront, 8 BR, Private Pool, Hot Tub, Magnificent Views! 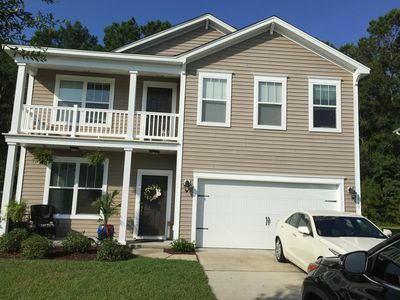 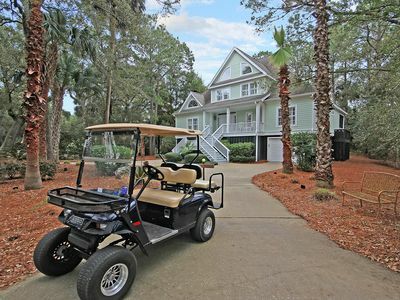 Best Family Home in Wild Dunes-!! 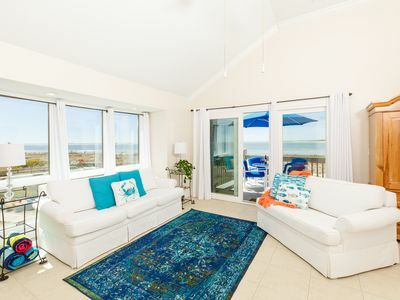 OCEANFRONT & RECENTLY RENOVATED! 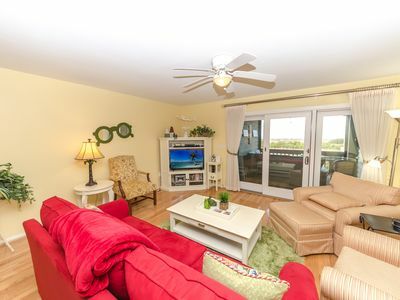 GREAT LAYOUT AND SPECTACULAR VIEWS FROM ALL OVER THE HOUSE! 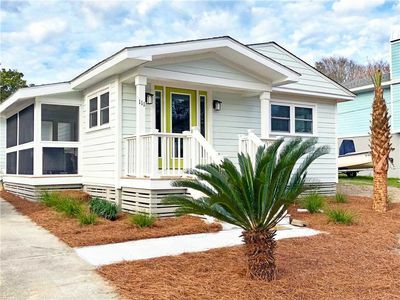 Largest Premier 3 BR/3 BA cottage with brand new everything throughout!! 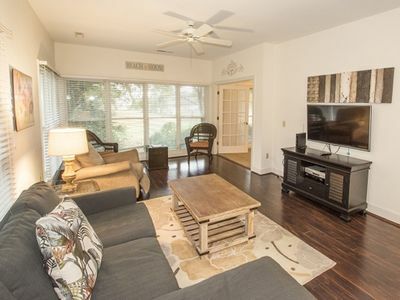 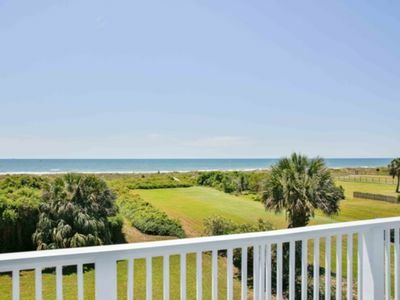 Links Clubhouse 14, 2BR Condo + Exclusive Wild Dunes Amenities! 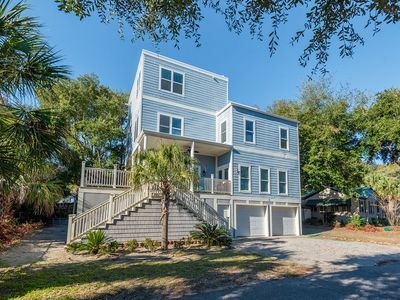 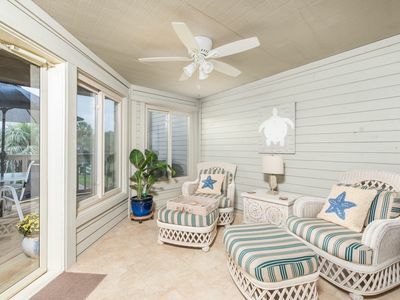 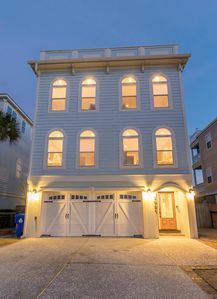 111 Carolina| Recently Renovated | Short walk to Isle of Palms beach | Fresh & Beachy Cottage!